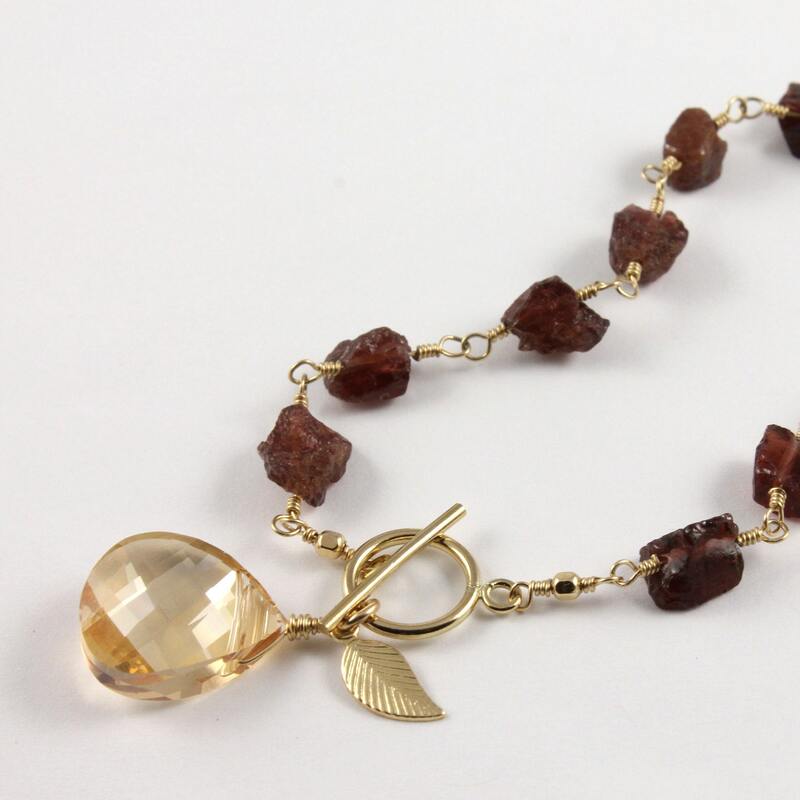 Irregularly shaped rough Garnet stones are wire-wrapped with 14K Gold Filled wire. 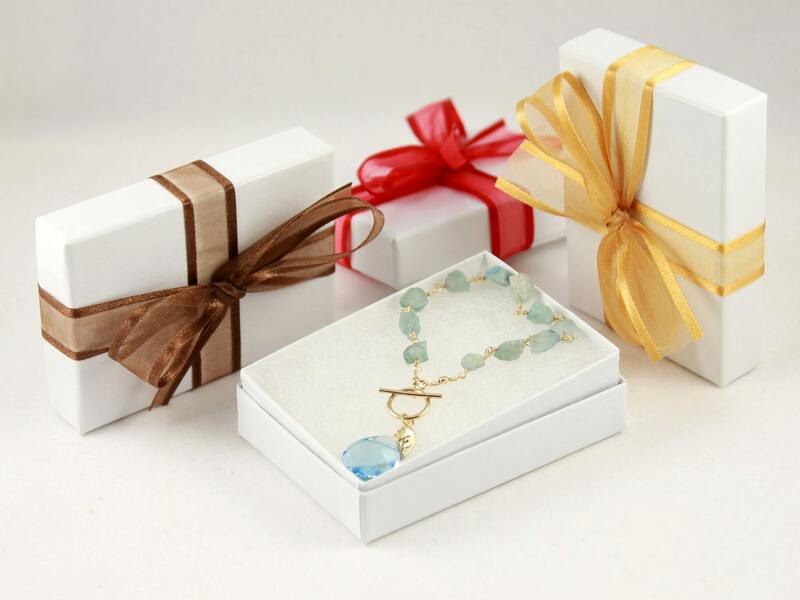 The bracelet features a toggle clasp for easy fastening. 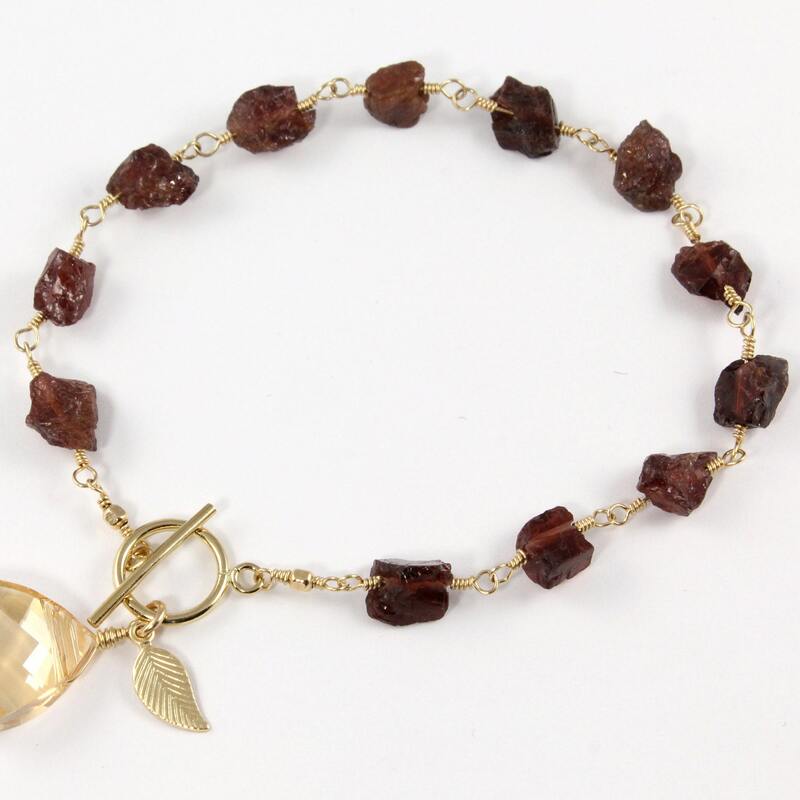 These 11x10mm Swarovski Crystal and the stamped leaf that are hanging from the toggle clasp make great additions to this one of a kind stunning bracelet. 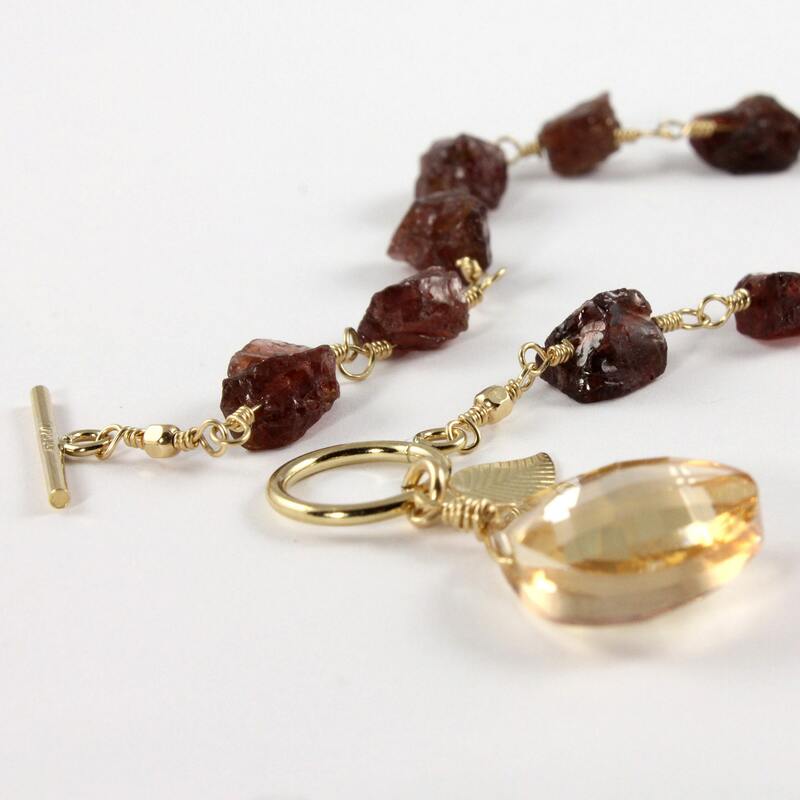 The Garnet stones measure approximately 5-7 mm each. Since the stones are natural and rough, they may slightly vary in size, shape and color. Per your request, the leaf can be additionally stamped with your desired initial letter. Please convo me for any questions or requests.